Most classic Southern dishes, ones like pineapple casserole and Hoppin’ John, come attached with sweet memories spent around the table. No matter the occasion, a Southern celebration isn't complete without a host of family recipes filling our plates. The sweetest of those might revolve around a slice of fudgey Texas sheet cake, or maybe spiced Tennessee jam cake, or even New Orleans' custard-filled doberge cake. Don’t be surprised when you find out that some of your favorite Southern cakes are older than the heirloom china upon which the slices are served. These vintage cakes will always be in style in the South. If you’re looking to bring back a cake just like one of your grandma’s recipes growing up, look no further. These 30 classic cakes are as storied as they are delicious. How long did it take for us to figure out that Mama's cakes were so moist because of Duke's? Longer than we'd like to admit. By then, every Southerner is too far gone in the delicious chocolate cake that he or she couldn't care less that mayonnaise is the secret anyway. This is a New Orleans original. A special-occasion cake, a doberge is six to nine layers of vanilla sponge cake sandwiched between custard or creamy filling. This particular half-and-half version, though, is a classic regional favorite. We made it a little easier by using jarred lemon curd and store-bought chocolate pudding. Kentuckians like to say that the jam cake belongs to their state as much as the Derby or bourbon, but the spice-filled cake was actually brought over to the region by German immigrants originally. It's a traditional holiday dessert that uses homemade berry jam and whichever nuts can be collected locally (like pecans or black walnuts). It's the most popular recipe in Southern Living history. Need we say more? If this cake hasn't graced your plate, well, you're surely not from around here. Texas claims this fudgey sheet cake as its own, dating back to the mid-20th century. Maybe because of the pecans, an ingredient that grows in abundance throughout the Lone Star State; or perhaps due to the inherent decadence that fits the bill: "Everything is bigger in Texas!" It's as steeped in Southern history and tradition as the sweet tea we drink. Over 100 years ago, this cake won the county fair competition in Columbus, Georgia, and was later featured in the literary classic, To Kill A Mockingbird. The fruit-filled, bourbon-spiked, meringue-topped cake is a cultural throwback that deserves a try. By the 1990s, using Coca-Cola in everything from barbecue braises to sheet cakes was standard among Southerners. We even picked this famous cola cake recipe to be included in Southern Living’s first cookbook—1970’s Our Best Recipes—though the sheet cake didn't gain widespread love until the 1990s when Cracker Barrel added a chocolatey version to its menu. By the 1940s, almost every good cook south of the Mason-Dixon Line had a recipe for lemon cheese layer cake in her repertoire. Inside, you'll find soft cake layers sandwiching rich, buttery lemon curd. Outside, the cake is frosted in creamy buttercream flavored with lemon and orange. 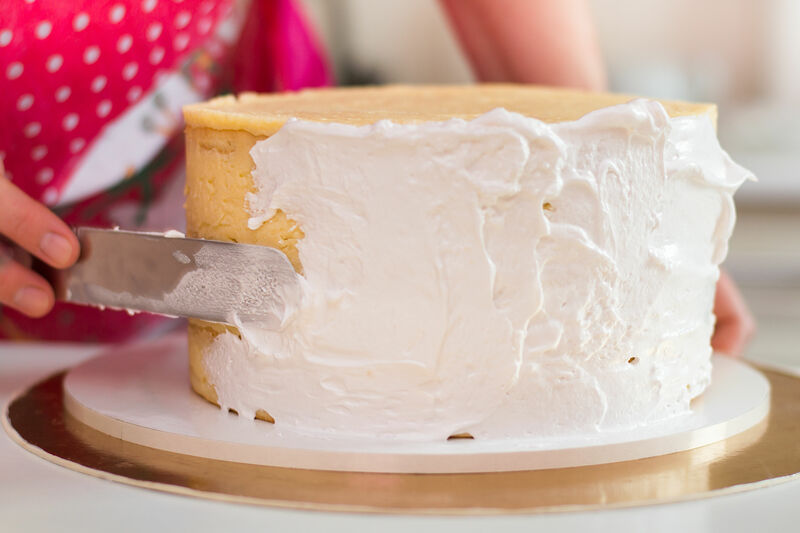 It's the chosen birthday treat for many Southerners, but only Mama's Mama knew how to get that frosting just right: not too dark, not too light. But, bless her heart, Mama will never stop trying. 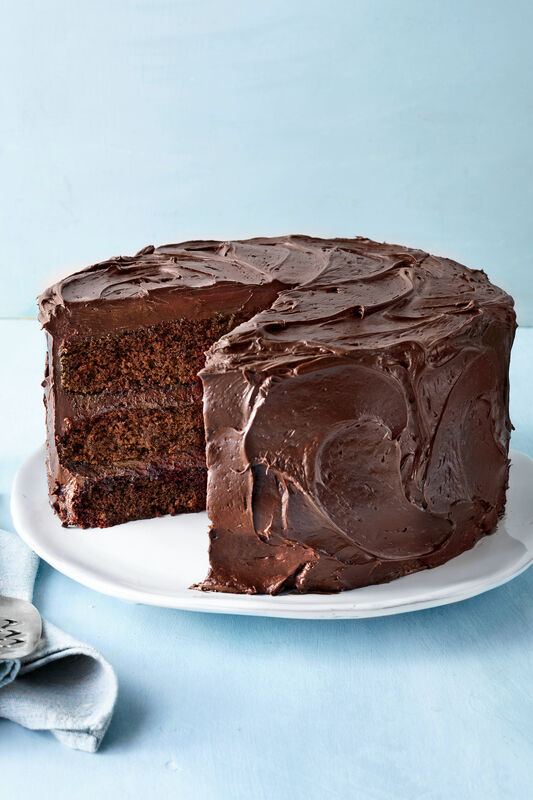 Known best below the Gnat Line, this towering chocolate cake's height can be based on which birthday you're celebrating. 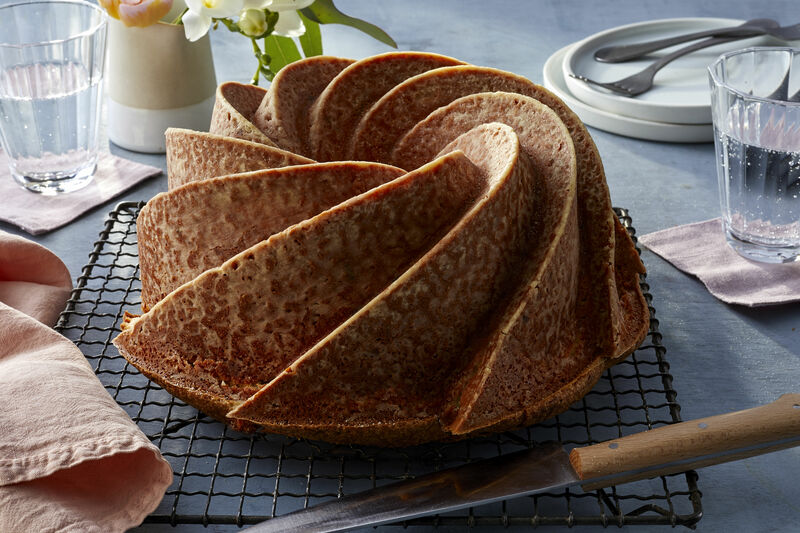 Incredible and height-defying, the cake is anything but little, while the 10-18 layers used are thin and perfectly baked. It's a feat, without a doubt, but totally worth it. Carrot cakes are as close as it gets to ancient history, in one form or another. But the decadent versions that Southerners love today, speckled with ingredients like pecans, coconut, pineapple, and spices, really took off after World War II. The traditional, nut-studded layers are covered with cream cheese frosting and ready for every occasion. 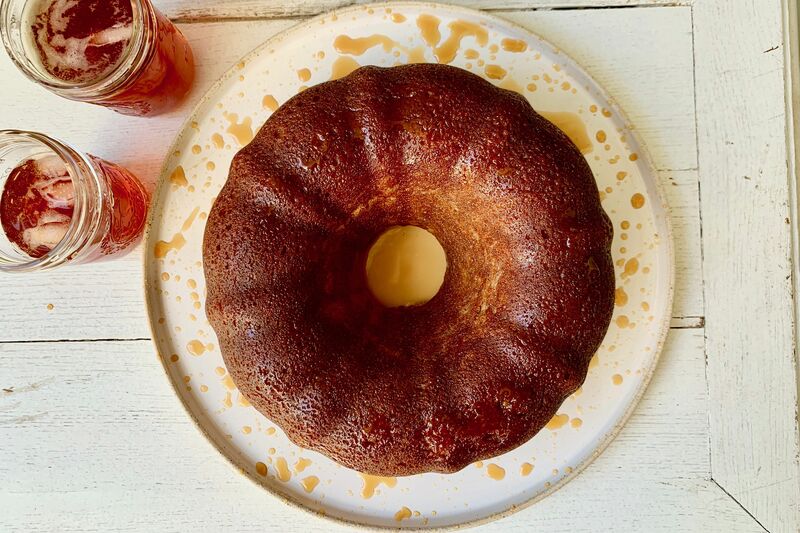 Many say the origins of jam cake lie deep in Appalachia where store-bought sugar was often scarce and desserts were sweetened with homemade jams and preserves. This Bundt version is a Tennessee rendition, filled with blackberry jam and topped with caramel frosting. 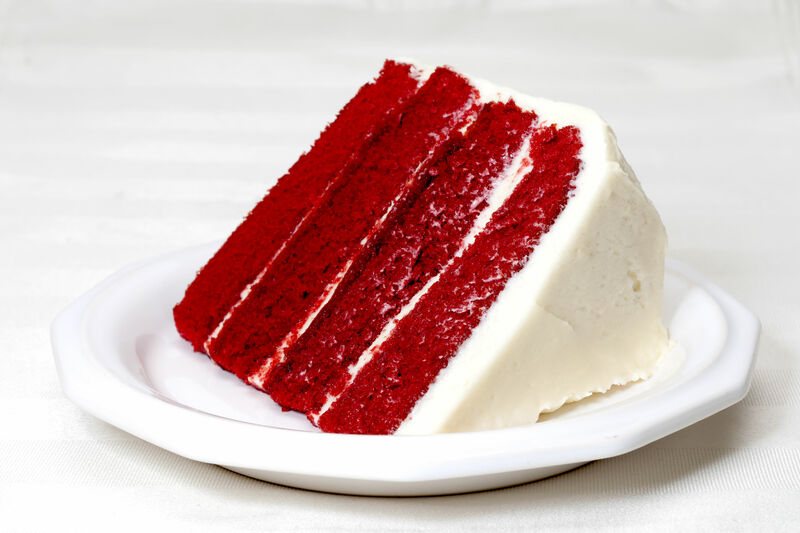 Though this recipe gained traction in the mid-1900s when food coloring came into fashion, the crimson cake truly became a national treasure after its fan-favorite appearance in 1989’s Steel Magnolias in the form of an armadillo-shaped groom’s cake. It's a masterpiece of epic proportions. A certain Harry Baker introduced the chiffon cake in the mid-20th century, and it was dubbed the first “new” type of cake in over 100 years. Until then, sponge and butter cakes had reigned supreme. He held on to his secret ingredient—using oil instead of butter—until he sold the recipe in the late 1940s. 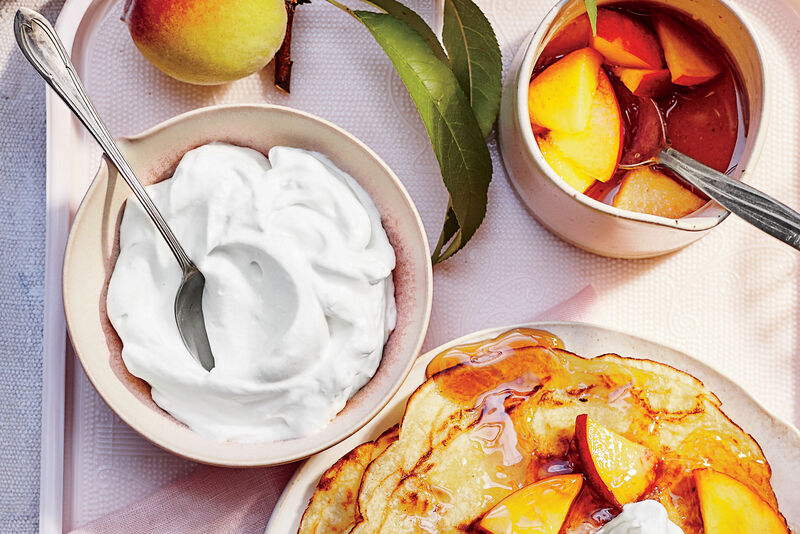 Citrus flavors are made to pair with the fluffy layers. It's not a Southern holiday season without something that's been decidedly soaked in rum: rum balls, rum cake, rum punch. You name it. This coffee-and-rum cake strikes a certain balance that keeps us from falling asleep on the party porch. One of the crown jewels of Southern baking, coconut cake has been reigning over Southern dining tables for more than a hundred years. This homage features coconut-packed layers, whipped white chocolate buttercream, and a rich coconut-mascarpone filling. Someone once thought that butter, brown sugar, and pineapple should cook together at the bottom of a cast-iron skillet to make a deliciously gooey topping for a cake when flipped over. That someone deserves an award. The upside-down cake is a bit of a Southern specialty. The first thing to know about this vintage cake: It's not German of the lederhosen-donning variety, but, instead, that of German's Sweet Chocolate. The rich frosting, chunky with pecans and flaked coconut, is the standout star of the recipe. Similar to the savory-sweet balance of hoecakes drizzled with cane syrup, this plum and berry-studded sheet cake makes use of a Southern staple: cornmeal. Flavored subtly with vanilla, it's a not-too-sweet traditional treat. Straight from the Southern Living archives—1993 to be exact—this marbled pound cake is a holiday favorite that can be served as-is or sweetened a bit with homemade whipped cream. 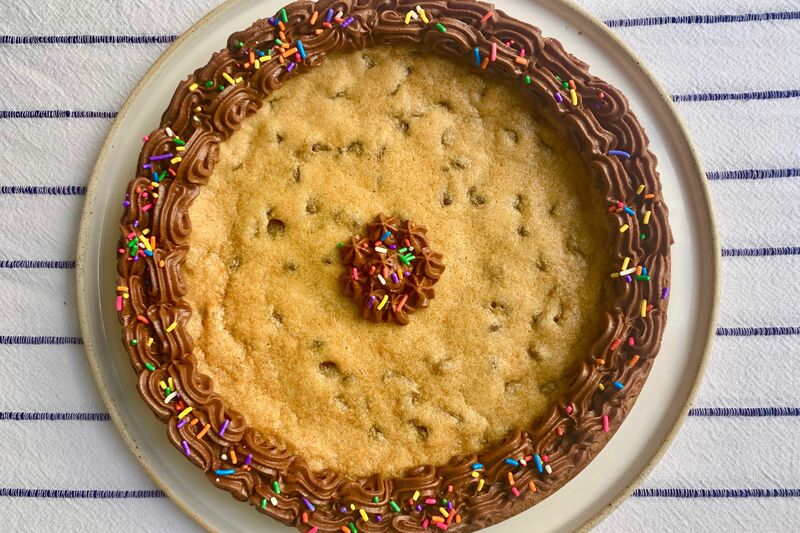 We think Mama might've loved it a little more since you can make ahead and freeze it before the in-laws get into town. This bright pink sheet cake was a no-brainer for birthdays, thanks to an easy 9x13 form and use of ready-made frosting. Not to mention, it incorporates a beloved vintage ingredient: gelatin. There are a few varieties of pound cake that a Southern cook needs to know, no negotiating. Buttermilk, sour cream, and cream cheese pound cakes are among them. This basic recipe can be enjoyed stag or paired with berries and whipped cream. 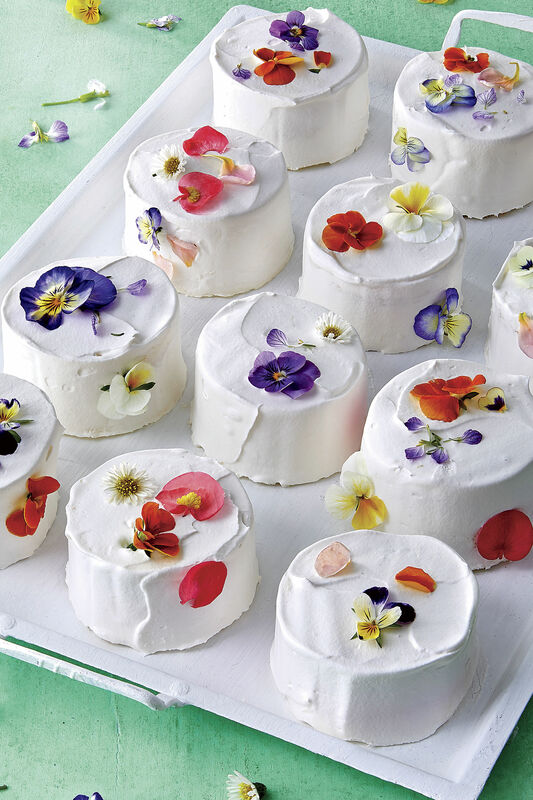 Entertaining expert, Elizabeth Haskell, said that when her mother talks about this fudgy dessert, her eyes glaze over. Enough said? The Southern favorite was sold at the Lowry Motor Court restaurant in Greenville, Mississippi, displayed by the register under a glass dome in perfectly square slices wrapped in wax paper. Now, this is a throwback to the Christmases of Southerners' past. It's a delicacy that will last longer than most, as the joke goes. If you’re skeptical of this old-school holiday treat, know that this recipe has turned even the most fruitcake-hating people in the region. The Hummingbird Cake recipe was first submitted to Southern Living in 1978 by Mrs. L.H. Wiggins of Greensboro, North Carolina (and has since become the magazine’s most popular recipe). 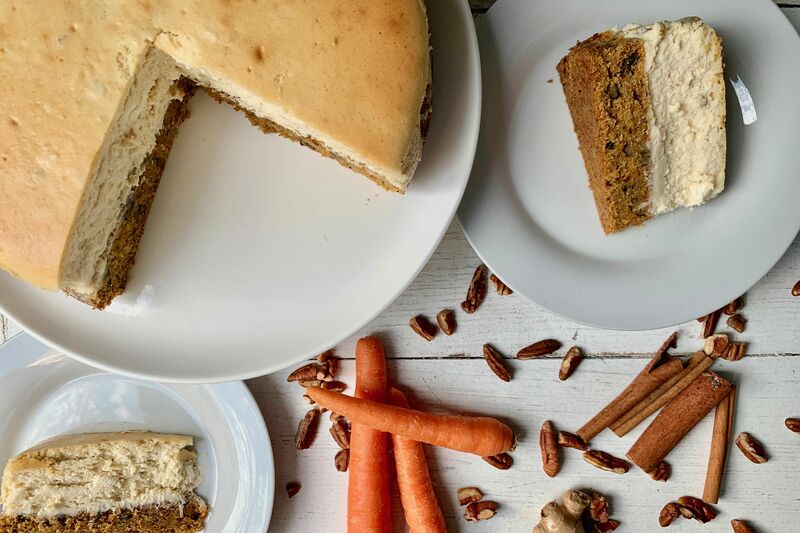 Mama approved of this spin on the classic Southern cake because of its relative ease and fuss-free hands-on time compared to the layered version—without sacrificing the amazing flavor of the crushed pineapple, bananas, cinnamon, and pecans. This version of a classic citrus pound cake comes straight from one of the most highly esteemed community cookbooks in the country: Stop and Smell the Rosemary from Houston, Texas. Layer cakes might get most of the attention, but pound cake is the real Southern workhorse. Made in a tube pan or mini Bundts, this classic recipe hails back to the Southern practice of adding a bit of liqueur or spirits to a cake to keep it moist and delicious. This particular version comes from Augusta, Georgia, as a favorite at teatime that follows tee time. This take on fruitcake quickly became a reader favorite after being submitted by Susan Houston of Tucker, Georgia, and featured in our 1990 November issue. Some lend it to the fact that it leaves out candied fruit altogether, while others say it's the spice-filled layers topped with a sweet lemon-coconut frosting.